Ahead of Cataclysm's official launch in just a few hours, Strategy Informer sat down with Game Designer's Greg Street and David Kosak to have one final chat about what's shaping up to be WoW's most epic expansion to date. Strategy Informer: Well, this is rather odd - Blizzard don't release games that often and now we have two in the space of a few months - it must be exciting times over at Blizzard HQ? Greg Street: *laugh* Yeah, hopefully we'll have Diablo III out soon as well, and then we'll have three games in the pipe like that. Strategy Informer: When talking about Diablo III, and even the recently release Starcraft II, the catch phrase has always been "It'll release when it's ready". Has Cataclysm been following the same ethos or have you actually had to work to a timescale here since it's an MMO expansion? Greg Street: It's a balance, I mean ultimately we won't ship it till it's ready and I think we missed a few dates before we could get Cataclysm out. At the same time we have players playing the game and we don't want to leave them with old content for too long. We don't want them to get bored so you have to balance it - "Oh we've got these great new features but we don't want to delay anymore...". The nice thing is that anything that we don't put into Cataclysm doesn't go anywhere, we just save it for the next patch or the next expansion. It's a nice part of working on an MMO you don't really have to kill features, you just delay them. Strategy Informer: Deciding to essentially destroy the world you've spent over a decade creating (in terms of the larger Warcraft franchise) can't have been an easy decision... or was it? David Kosak: Easier than you'd think actually. We've learnt a lot in the past six years since the game launched about what kind of game it is and what our audience is going to really respond to. So at this point when we went back and play through the old world content it looked pretty dated to us, so eventually we wanted to go back and do this. Now seemed like a good time, the game's six years old, and I think it's a good time to refresh the product.. I think we're going to get a lot of new people with this expansion. So we really went through... and it wasn't hard to then say "oh, want to we want to take out, what do we want to change" and we really started to tear it apart. Greg Street: Yeah, I mean our artists really wanted to change some things - Our cliffs don't really look like cliffs they're kind of just jaggedy straight edges, we have trees that look like billboards... one of my favourite examples is actually The Barrens, which was set up to be this kind of African Savannah, but it just ended up looking like a desert because we couldn't get the grass to really work. Now however, it does look like a thriving savannah with grass and all the herds and things you would expect. 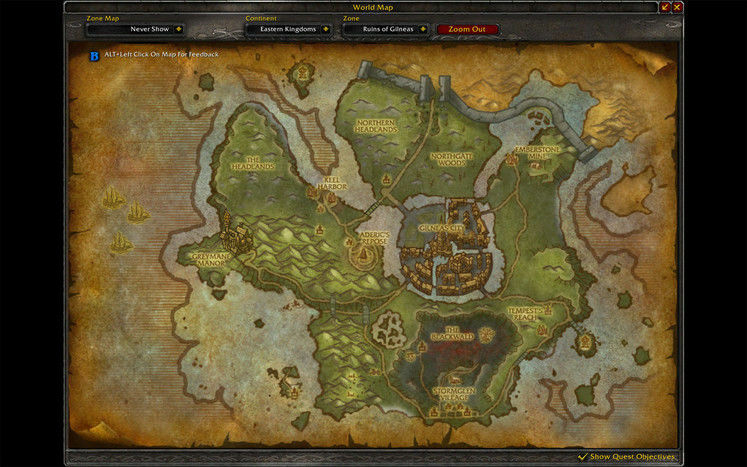 Strategy Informer: Speaking in more general terms, as a tool for prolonging a franchise like World of Warcraft, do you think the measures taken in Cataclysm would work for everyone? Are they a viable long term solution? Greg Street: As we've been saying, there were parts of the game that just needed to be freshened up and updated, but I also think, since this is our third expansion, it's time to give it a little shot in the arm, a little excitement, which we probably wouldn't have gotten if we'd just gone "ohhh it's another continent" like Northrend - in fact players were joking about 'Southrend' for a while. 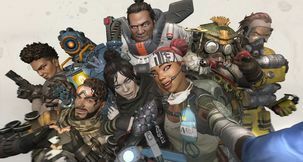 David Kosak: It's definitively a huge undertaking because there was a lot of content in this expansion, and certainly it's not sustainable to say every couple of years we'll have another Cataclysm-type event to keep things fresh. But if you compare how the game plays now to how it played six years ago, I think we'll be happy for another couple of years. 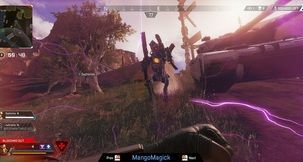 Strategy Informer: Following on with this theme for a moment - in a recent interview with Edge, Rob Pardo said how he likened MMO's to TV shows, and wondered how long World of Warcraft could last. When I read this the first thing I though off was the TV show Dallas, which as you know involved the main character waking up and the past several seasons had all been a dream. Would Blizzard ever consider resorting to something like that in order to keep things fresh? Greg Street: *laughs* Oh that feels so weak I think when that happens. Ultimately I think our customers would feel let down which is not something we would want. I mean we take a lot of liberties sometimes - our lore and our timeline is very serious to us, but we're not above changing it if we think it will help tell a better story, so we take some liberties there. David Kosak: Certainly, I mean we have a Bronze Dragonflight that can go back and change the past, so we do have a lot of interesting ways we could play with your storyline if we wanted to go in that direction. In terms of an on-going series - absolutely we can continue telling the story, because there's so much more to tell. Even in this expansion, with players taking down Deathwing, there'll be finding out things and learning things and setting up the next expansion and setting up for the story to continue. 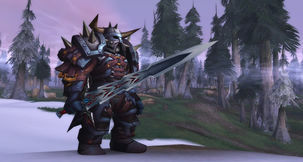 Over the past year a well we've been introducing new elements - Garrosh Hellscream for example who we met in one expansion, and who took greater prominence in the next - his story is going to continue to be told and people are going to learn a lot about him and a lot of changes in the future. We can continue telling the story so long as people want to hear the story. It's a lot of fun working on a live product like that. 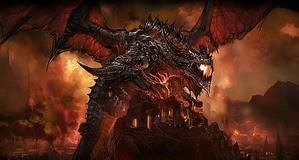 Strategy Informer: As I understand it, Blizzard wanted Deathwing to be a more 'involved' villain for this expansion - how is that going to pan out? David Kosak: We definitely wanted Deathwing to be more prominent and 'there', but he's not the Lich King, he's not a human (anymore) that you can relate too, so he's a very different kind of creature. He doesn't appear as often as Arthas did in Northrend, and when you do see him it's mainly going to be scary - he's going to nuke a whole zone with sweeping things. So he's a very different kind of villain, but we want his presence felt everywhere, one of which is in the changes he's wrought on Azeroth. You do meet him a few times, but when he does it's a really big deal and there's a couple of big lore moments where you seem him in Hyjall and definitely in Twilight Highlands. He's very monstrous, but he's also a very interesting character - when you do try and take him down with the raids, we've got a couple of ideas of how that's going to work. I mean it's not going to be a normal fight - he's huge, gigantic. Greg Street: We have some ideas, they're pretty ambitious, we'll have to see if we can deliver on it. We joke about him doing our standard dragon animation of a simple hand grab motion, but that's not going to work for Deathwing, it needs to be something much more epic. Strategy Informer: So fighting and defeating Deathwing isn't actually laid out yet? It's not 'coded in' as it were? Greg Street: Right - the plan is to add that in a future content patch. So with Wrath of the Lich King, you finally fought him in the third major content patch after launch. We don't want to 'use up' Deathwing right away, we want that to be something players build up towards over the year. Strategy Informer: The previous two expansions have been non-compulsory - players can still just play the original game if they want, they'll just be limited from doing the high-end content, will Cataclysm be the same? David Kosak: It's actually even better - the changes that we made to the old world, everybody can get those, even with the base game. 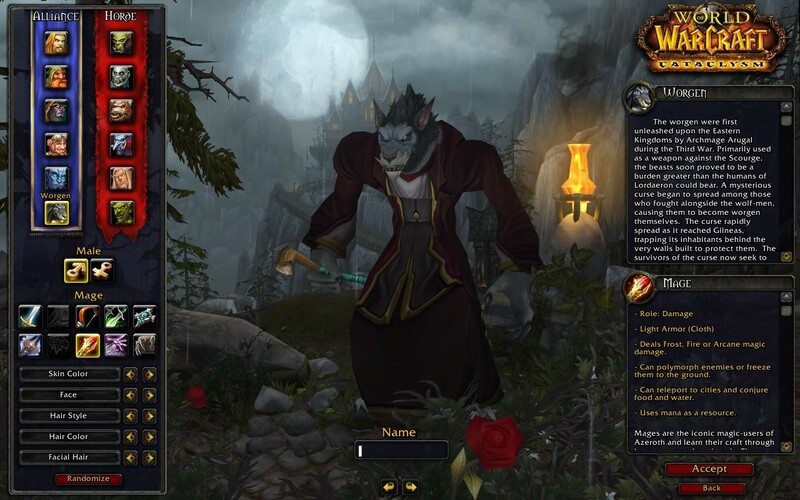 If you downloaded and played WoW now, even without the expansions, you'd still get to play in the world that Deathwing wrecked, so you're going to get all of the modern content and upgraded stuff for levels 1-60. You also can't fly in the old world until you buy that expansion as well. The new races are also only for the people who buy the expansion as well. Greg Street: Another nice thing about it being non-compulsory - we've invested a lot of effort into digital download and streaming content, so players who just want to 'try before they buy' with World of Warcraft can just download a little bit and play through one of the start zones without having to do the full install, which I think is about 25 Gigabytes at the moment. That's a lot to ask from someone who's not even sure if this is something they want to invest in. David Kosak: Hard to just 'dip' your foot in that! The streaming client was a huge technical hurdle for us but it makes an enormous difference. You download some basic data to get started, and the rest will just stream in. You'll get it all eventually but you can have a playing experience pretty quickly. Greg Street: We'd hate the thought of someone who was really excited to play and then had to go through a long and lengthy install process, to the point where they might even lose interest. Would be a terrible way to lost a customer who may have not even had a chance to play. Strategy Informer: Speaking of the wider market - WoW is already leading it with around 12 million subscribers now. Obviously good sales is always a target, but since you're already market leaders, what would be 'success' for you? David Kosak: I really see Cataclysm as a way of refreshing the game so that people can get a sense of an on-going game experience. It's fresh and new and alive. It's also a friendlier experience for new players, so we're hoping to see some new faces as well. Greg Street: I mean it's already had a good critical reaction, but what would be really great would be to hear someone say "Yeah I put WoW down for a while, but Cataclysm drew me back". That would be really great, to see players who loved World of Warcraft but had moved on come back and give it another shot. 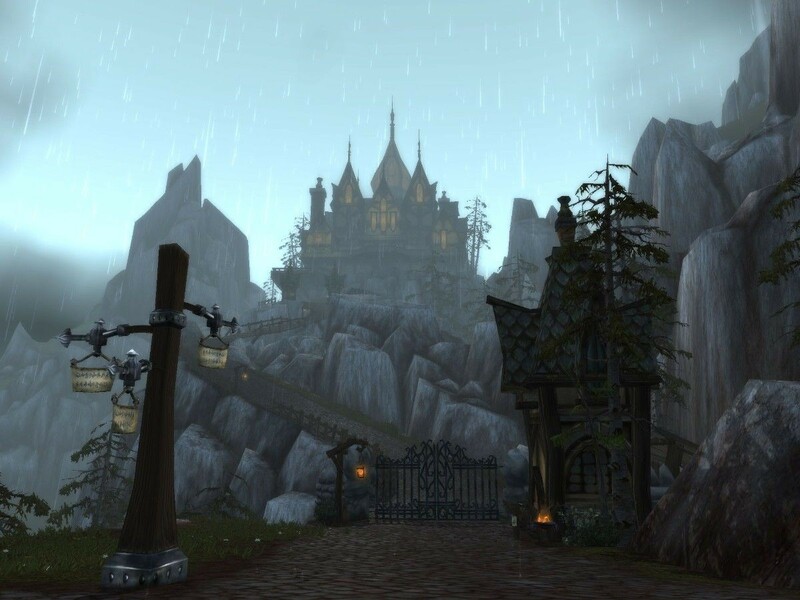 Strategy Informer: It's been theorised that should World of Warcraft re-launch against itself in today's market, it wouldn't do that well - what do you think of that? Greg Street: I think the challenge is, because World of Warcraft has been out for so long, it has a very large feature set. 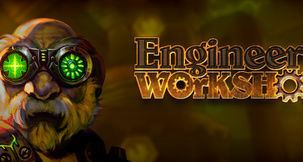 We didn't launch with things like Battlegrounds or Achievements, but now they're a very core part of the game. As you say, if we were to launch against ourselves, we'd have to decide well are we going to include all those features at the beginning? If so you're looking at a 6 years plus development cycle which is really hard to get into. Or you could launch small and just focus on one thing, and a few MMO's have been successful in doing that - a big PvP game, or a big questing game. 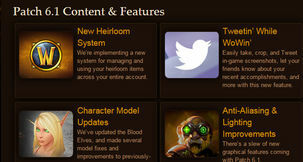 Fortunately WoW is able to deliver on all those features. Strategy Informer: Have you guys said anything official on Warcraft 4 yet? Strategy Informer: Ok... do you know when you're going to say something official? Greg Street: Well, the World of Warcraft team is busy on World of Warcraft, and the RTS team is busy with Starcraft II, we don't right now have enough bandwidth to tackle something like that. 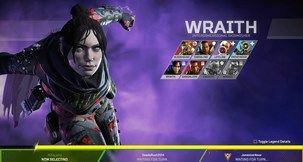 Strategy Informer: One final question then - there's been a lot of talk about the PC platform, some say its dying, some say it's not, although Microsoft recently re-pledged their commitment to the platform. However with things like Steam, your own Battle.Net service, even Microsoft's own GFWL service - there's a lot of 'tying' games down to one or the other. Do you think this 'every man for himself' mentality is healthy? Greg Street: I think the great thing about Steam and hopefully eventually Battle.net is that it helps gamers get access to so many different types of games, so I think it actually helps broaden the market, rather than having to know about "Ohh, go to this one obscure website for this one game". It makes things very easy. 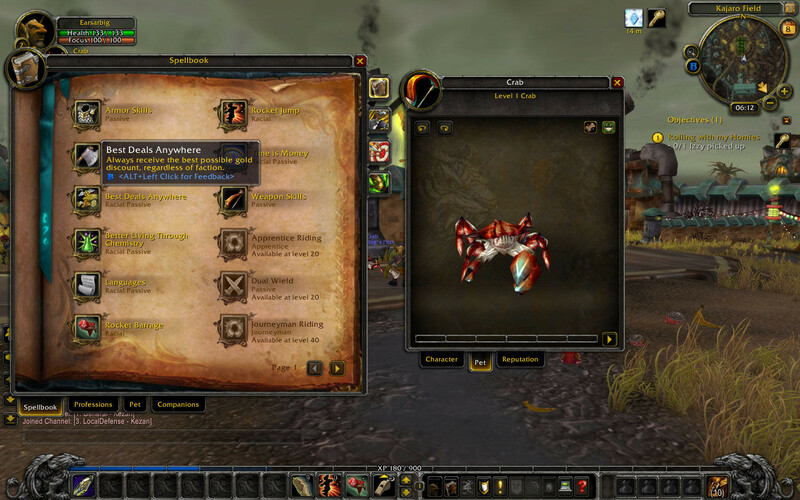 I think Battle.net has helped us get Starcraft and now World of Warcraft into the hands of players quickly. I definitely think that's the future of PC games. David Kosak: The PC gaming scene is very fluid right now, and I think it's fun to watch the changes that have been happening over the past couple of years. I don't think it's dying at all, but changing? Absolutely. The way things are being downloaded and streamed and the way people interact with content on the PC is different to how it was a few years ago. I think it's kind of exciting, particularly from the front of smaller Indie games who are now able to find a market. There you have it. A lot to get excited about for WoW players. Our own Joe Robinson is about to head off to the UK's official launch party, and our ever-sleepless Simon Priest is getting ready to do our in-depth review. 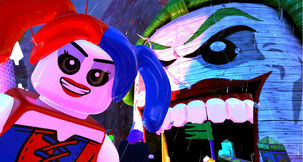 Keep an eye peeled to the site for our verdict, and happy gaming!